delve back and see what media have left a lasting impact on me, and so that's exactly what I've done. So, prepare yourself for a blast from the past as I explore the media that have left the biggest impression on me and continue to inspire. The very first piece of media that I ever became a fan of, and that's going back some years! 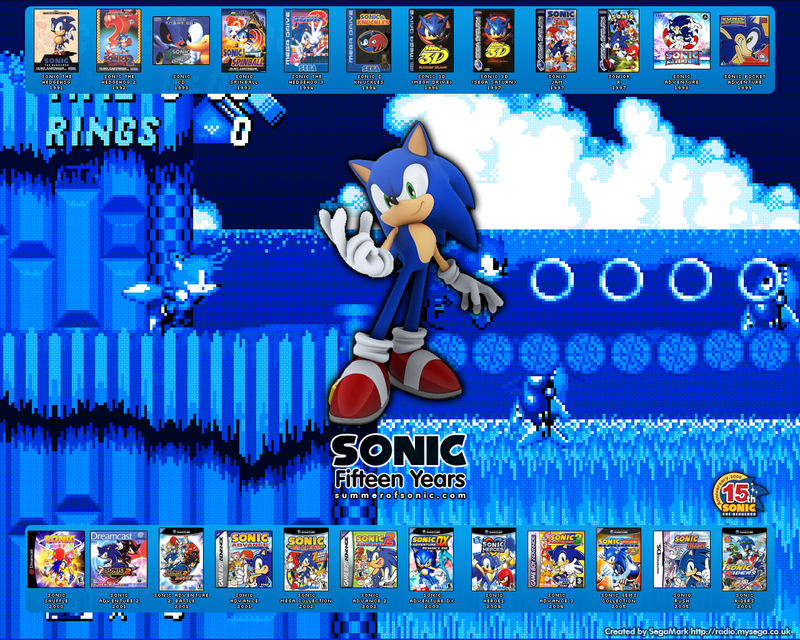 In case you've been living under a rock for the last 20 years, Sonic is a speedy blue hedgehog, who along with his (now quite extensive) cast of companions goes against the evil Dr. Eggman who wants to take over the world with his ingenious robotic creations. 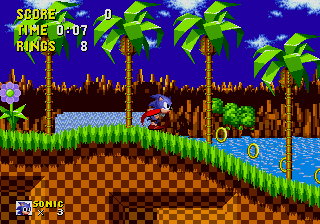 Our family bought a SEGA Mega Drive (Genesis) for Christmas of 1993, and Sonic 1 was packaged with it. Of course, only being 7 years old, I was pretty terrible at it and often cried that I'd never get past the second level, but persistance and practice paid off. 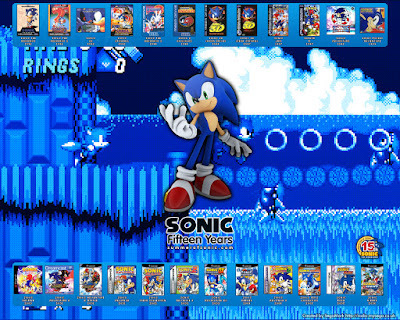 I went on to get the other Sonic games and they became a staple. I also enjoyed the cartoons, and those were what led me to joining my first fandom when we got the internet a few years later. 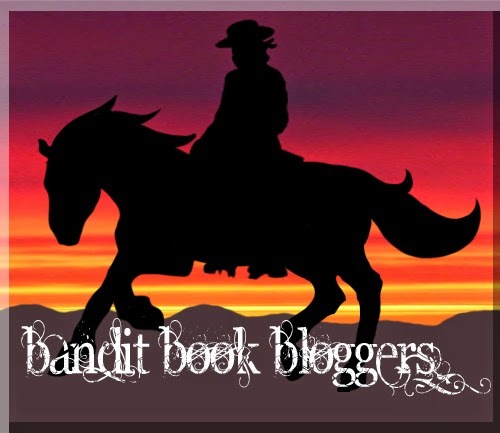 Soon after, I entered the wonderful crazy world of fan fiction, igniting a newfound love for writing. Stuffing every story with fan characters, finding weak reasons to change personalities, but not quite stooping to the level of Mary Sue, I still have them and I get a good laugh reading through the silly plots. 'Trying too hard' is putting it mildly! 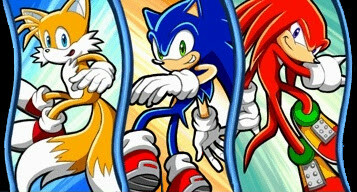 I'm not really a part of the Sonic fandom now (I found other things more interesting as time want on), but I still enjoy (most) of the newer games and I'm always interested in what new antics the blue hedgehog gets up to these days. 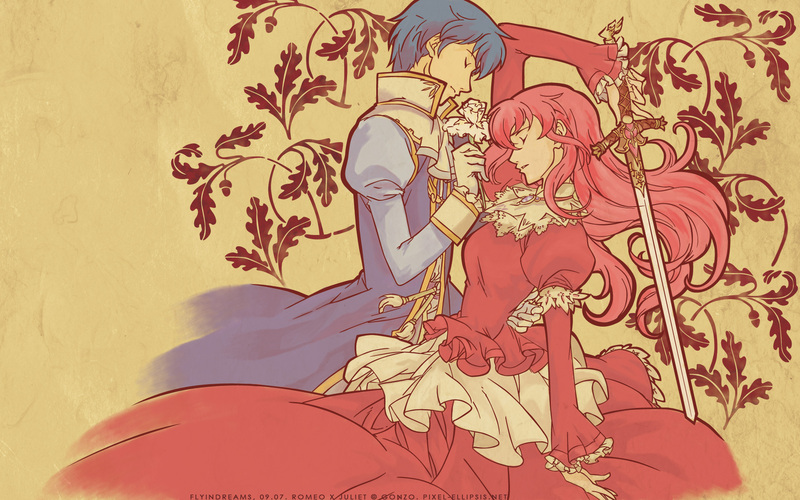 This was the first anime I ever watched, way back when I was an impressionable teenager. 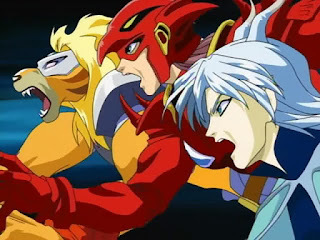 I watched the dub on Fox Kids, and it became the second fandom I ever joined online. Basically, the Earth is under attack from an unknown mysterious alien race, who have super powerful mecha generals leading the assault. 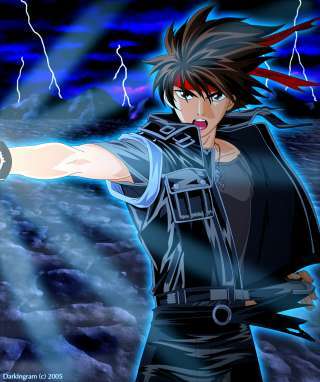 However, one of them, only known as Blade, goes renegade and fights on behalf of the Earth. He joins a group called the Space Knights, and the anime follows their role in the war and uncovering Blade's mysterious past. 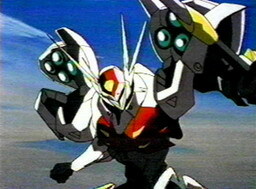 Looking back, I do wonder what captivated me about the series, since it's a sci-fi mecha anime, which I wouldn't usually touch with a ten-foot barge pole. I guess the characters stuck with me. 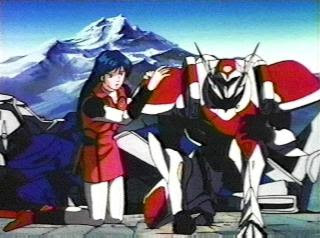 Blade is your typical broody stoic male lead with tragic backstory, and the Space Knights have their own little quirks (names after the '/' are the Japanese names, back when anime dubs took a lot of liberties with the source material): Ringo/ Noel the cocky pilot, Tina/ Milly the computer wiz, Mac/ Honda the Scottish mechanic and his partner Maggie/ Levin [yes he/she underwent a gender change] the crack engineer, Star/ Aki the aptly named navigator, and their fearless Commander Jamison /Freeman. I have to say it's really lost its appeal over the years and it has dated fairly badly (those damned stereotypical gender roles and all that), but at the time it sparked off more fanfiction and also fanart. While it seems embarrassing now, I can't deny the role it had in shaping my writing! fandom I jumped into. The show follows the journey of a girl named Yakumo, who is put into suspended animation by her father during a war with humans and their own genetically engineered creatures called Enterrans. She awakens 500 years into the future, and accompanied by the hot-headed Enterran Mushra, the more subdued Saago and the money-minded cat Kutall, makes her journey to Shinzo, where she can hopefully restore peace between humans and Enterrans. I enjoyed this show, with its unique character designs and fun characters. I even borrowed the name of one of its antagonists for my Chronicles of Azaria series (granted it is a cool name). It also inspired more fanfiction and fanart (big surprise? ), and was perhaps the last fandom I was fairly active in. This was the first 'authentic' anime I saw (i.e. I bought the original on DVD and watched it that way, rather than as a mangled dub on TV). I was first introduced to it via image searches on the internet, and I was obsessed with this bandana-wearing, leather-clad sorceror who seemed to have a bit of a fetish for this incredibly detailed demonic sword. 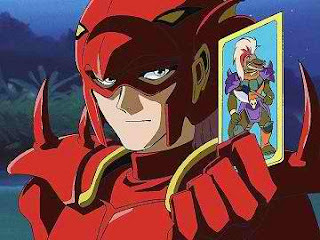 The story follows Orphen, a sorceror on the run as he tracks down the dangerous dragon Bloody August. He gains some companions along the way and we learn about his involvement with the dragon and his true goal. So it was Orphen's design that grabbed me most. My initial designs of my first original character borrowed quite heavily from him, in fact. The anime itself I enjoyed immensely; the worldbuilding and setting was great, the story was intriguing and the characters were fun. 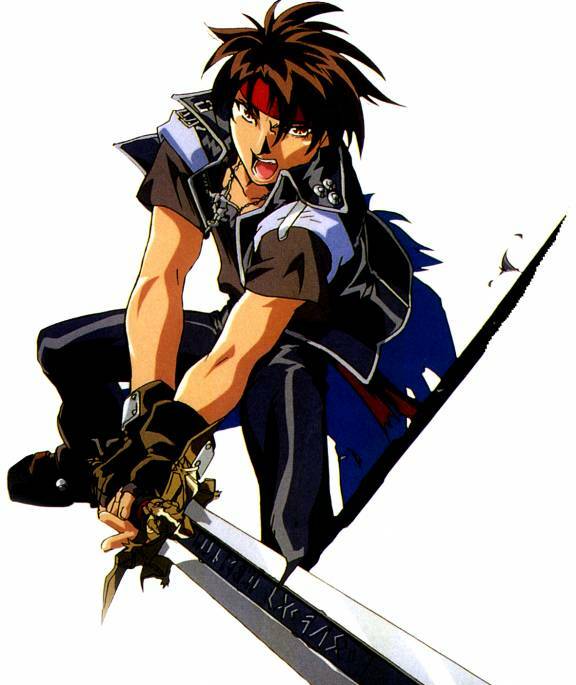 Orphen was yet another broody hero (but not so stoic and with a more dry sense of humour), Majic his bumbling apprentice, and Cleo the fiesty noblewoman/ occasional swordsman. The show also balanced its comedic moments with the more serious ones, giving it a strong overall tone. I haven't watched it in a while but I will definitely make time to do so, as it still holds its intrigue and I still like the aesthetic appeal. While it didn't inspire me to join its fandom, it did get my brain ticking over how I wanted my own original ideas to be presented, so it's definitely had a huge impact. I came to be introduced to this quite a bit later than the above three. 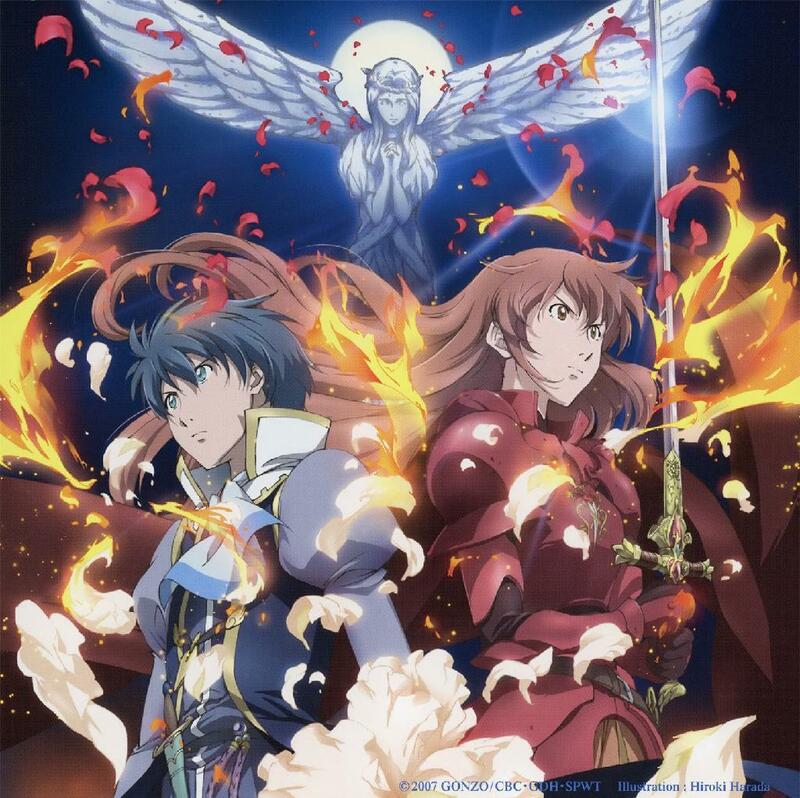 Similar to Orphen, I was drawn to the beautiful art-style when I was looking for new anime to watch. I was never much a fan of Shakespeare's original play, but the thought of a fantasy style setting with Juliet playing the lead made me sit up. And I was not disappointed! The story is basically a retelling of the classic, but as said, it's with Juliet as the protagonist and Romeo as HER love interest. She has had to hide from her true heritage due to the brutal murder of her entire family when she was a child. When Juliet comes of age, however, the truth is revealed, and loyalists to her family push her to lead them against the vicious Prince Montague who staged the slaughter of the Capulets all those years ago to seize power. The presentation of this anime is simple breath-taking, and it lent a lot for the worldbuilding of my Chronicles of Azaria series. 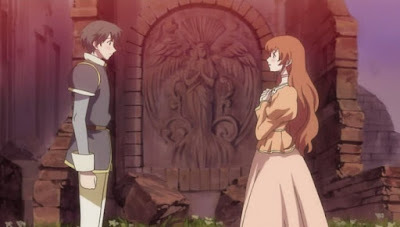 I also liked the characters a lot, who were given much more personality and flaws, and it was refreshing to see a love story with a female lead who actually had an important role in the main plot. It helped me realise the importance of having strong characters, which make their relationships with each other more real. All content © S Dogra and may not be reproduced or distributed without express written permission. Picture Window theme. Powered by Blogger.